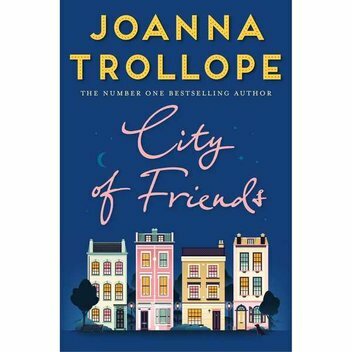 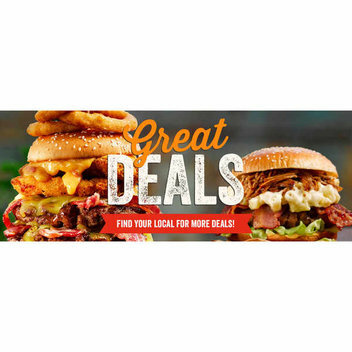 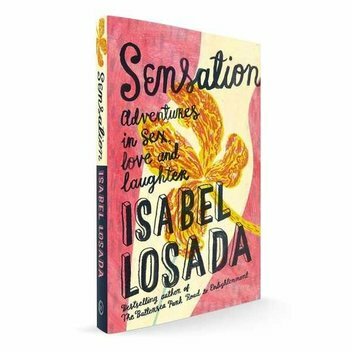 Books & Film Freebies | FreebieFinder UK | Freebies, Samples, & Other Free Stuff. 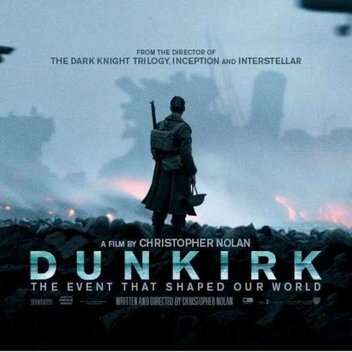 If you are looking for free books or any freebies related to movies and film, then you have come to the right place. 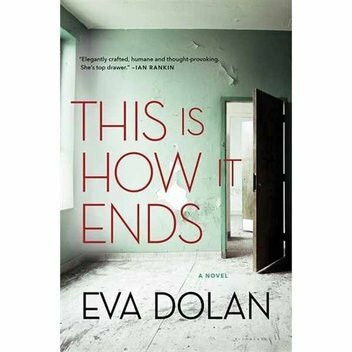 Enjoy the different genres of free books and films we post. 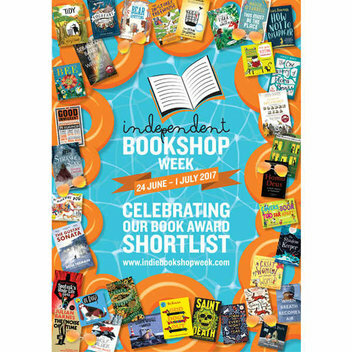 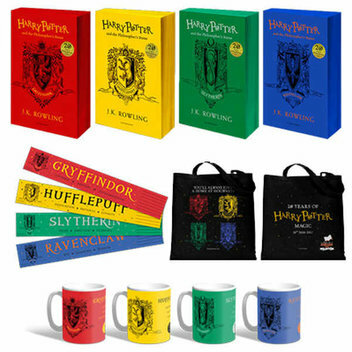 If you know about any freebies relating to books or film, then please feel free to let us know. 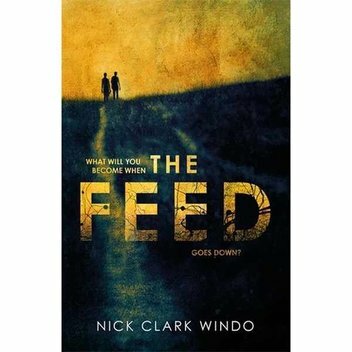 Caboodle is giving 100 Caboodlers the chance to read Nick Clark Windo's gripping post-apocalyptic thriller The Feed before it's out next year. 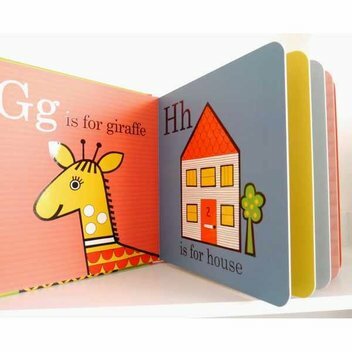 Amazon is offering you and your kids the chance to read children's books for free when you avail of the Kindle Edition of the books online. 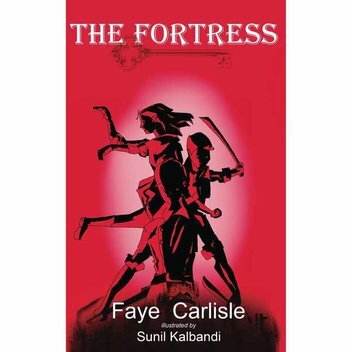 One children's book on offer is 'The Fortress' by Faye Carlisle. 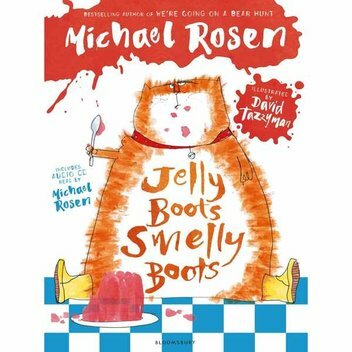 National Poetry Day is taking place on 28 September and there is a great book bundle that is being given away as part of the celebration. 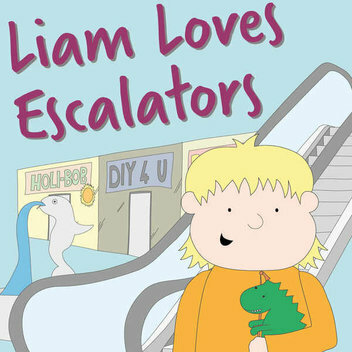 The book bundle includes 8 new poetry books recommended for children and young people. 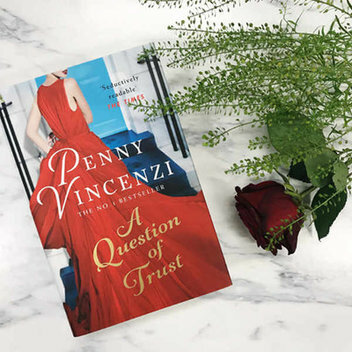 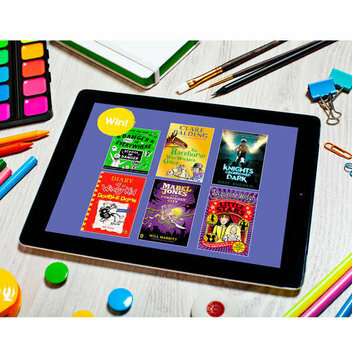 With this great prize from Penguin, you can read all your favorite stories on paperback and on your iPad. 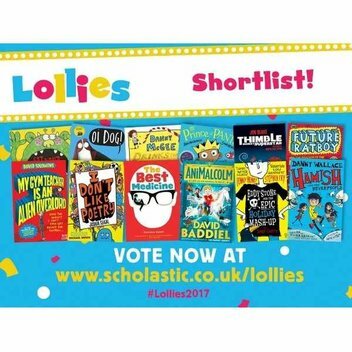 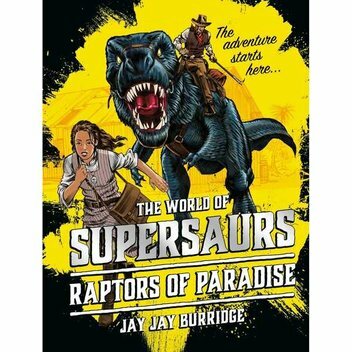 By joining this competition, you can win a fantastic collection of 6 top Puffin reads, plus an iPad mini. 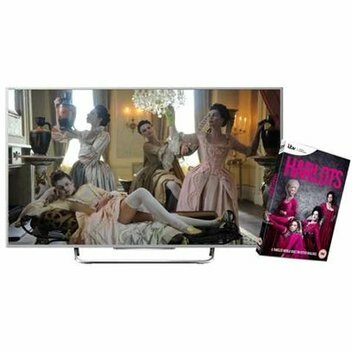 To celebrate the release of Harlots on DVD and Digital Download, GLAMOUR has teamed up with SONY to offer you the chance to win a DVD boxset and 43” ultra 4K smart TV to watch it on. 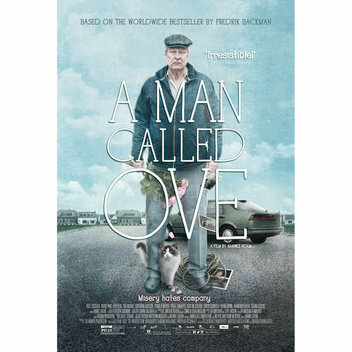 gofobo has several movie passes to giveaway to those who want to watch this movie for free. 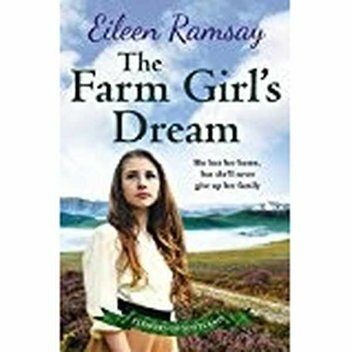 Win The Farm Girl’s Dream by Eileen Ramsay – perfect for fans of Nadine Dorries, Rita Bradshaw and Kitty Neale.